BEAUTIFUL CORNER LOT, GATED COMMUNITY, CLOSE TO SHOPS, NEW PAINT, CARPET WILL BE REPLACED. 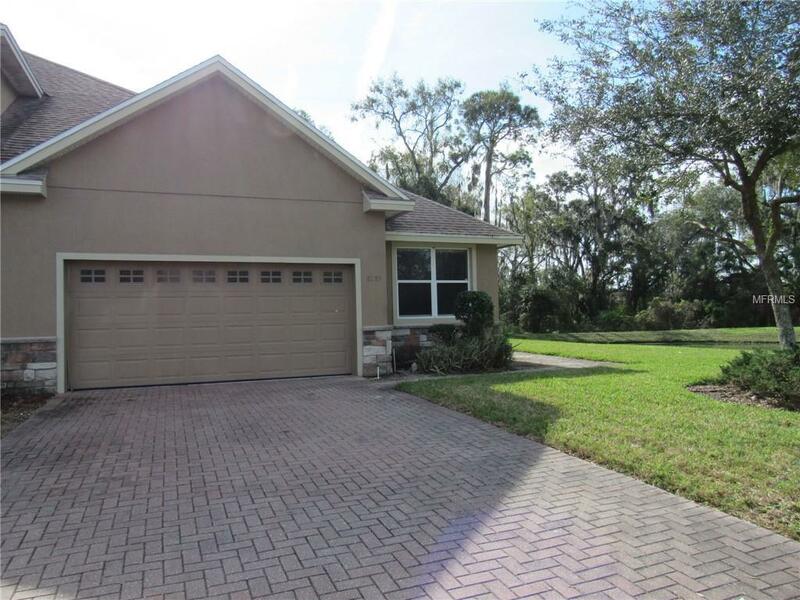 This handsome 2 bedroom 2 bath townhouse sits right on the a corner lot and abuts a beautiful pond that warps from the side of the home where the front entrance is to the back patio. The home sits right across the street from the community fitness center and pool. The drive way has a concrete walkway to the door, featuring a beautiful view of the pond near by. Walking in the doorway opens up to the living room with original carpet that will soon be replaced and kitchen featuring a fridge, range, microwave and Corian counter tops. Sliding glass doors open up to the open red brick patio and let in heaps of natural light. From the living room is the master bedroom which is outfitted with a light dimmer, and a light dimmer sensor in the bathroom. The bathroom has a walk-in closet, and a separate shower and bathtub. Going back though the hallway is the second bathroom with a combination shower and tub, and has a shelf featured in the wall over the shower area. Going back to the hall way leads to some storage closets, the second bedroom, and the laundry room with a final door leading to the two car garage.